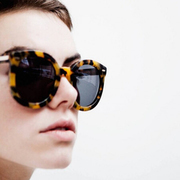 Archived Saks Fifth Avenue has Karen Walker Sunglasses on Sale for 10% OFF after applying coupon code: SAKS1136. Free shipping via code: HOLIDAY. Valid thru 11/24/2015.